It takes a very long time to get here but for those who bother to make the journey there is a treat in store. Whitehorse city is nestled in the valley of the Yukon River, over two thousand miles north of Vancouver. It really is the last frontier – or was about one hundred years ago and still has that feeling. It is surrounded by forested hills and at this time of year is a stunning white snowy landscape. The first time I came here, 3 years ago, I was spellbound by the beauty of the landscape and fell in love. The support team has been busy, headed up by Diane Patrick, running around getting the last minute preparations and shopping done, teaching the training course to the competitors and generally stopping Robert from going crazy. We are a mixed bunch with experience in both competing in the race and organizing it so we all know enough to answer all the questions and generally point you (the athletes) in the right direction. 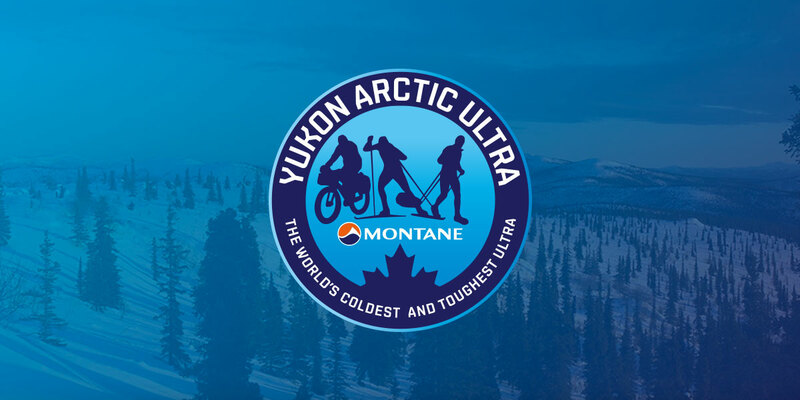 And for those back home who aren’t fortunate enough to have come to this amazing part of the world but who are supporting these crazy individuals from all around Europe and the world – Mexico and Japan included – drop in on this website for more updates on the race and the people taking part or the Facebook page: Yukon Arctic Ultra. All for now, more from Race HQ soon.